Rich customs and traditions, monuments, architectural wonders, numerous pilgrimage sites, and deep spirituality – Which part of the world consist of all these? It truly is Incredible India. Indian spiritual experiences are like no other. People from all over People from all over India and around the world go to religious sites for peace of thoughts, for faith, for some soul searching or just for that unique once-in-a-lifetime experience. With the unexplored temples in the Himalayas and the spiritual belief of people, India can rightly be called the ‘Land of Faith’. Temples, churches, mosques, monasteries and gurudwaras in large numbers beckon travellers to visit a secular country that is tolerant and unified in its diversity. Tourism has grown manifold and so has the reputation of India. There are several spiritual places and shrines that unfold the extraordinary elements of India by imparting diverse spiritual and religious experiences. If you want to go beyond the material joys and experience some spiritual offerings India is the place for you. While there are religious institutions at pretty much every corner there are certain experiences in Indian spirituality that are not to be missed. They are steeped in history, are famed for their sheer magnitude and is an experience of a lifetime for devotees and non-devotees alike. There is something so mesmerising about how certain experiences can cause such deep and intense feelings of faith and positivity that these events have to be encountered to witness its impact with your own eyes. So here are some of the best, once in a lifetime experiences in spirituality that you must witness for yourself. Haridwar, situated in the lap of Uttarakhand is absolutely an empyrean for Hindus. 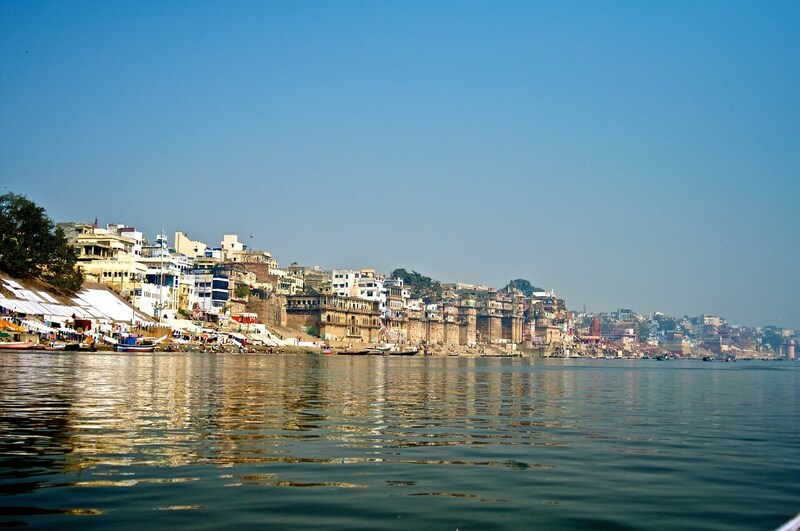 Situated near the holy Ganga river, the consecrated town offers an extraordinarily significant serenity. There are three renowned Ganga Aartis in India out of which, the one that is at the Har-ki-Pauri Ghat is the most intuitive of all. Devotees come in large numbers to enjoy the Aarti ceremony and watch the glimmering Diyas skimming on the shining stream alongside the vigorous Ganga Aarti at night around Har ki Pauri to look for unmatched eternality in Haridwar. You can see the Pundits perform the ceremony or you can pay for convenience in a lodging like Haveli Hari Ganga where a guide will help you and take you to the Aarti. 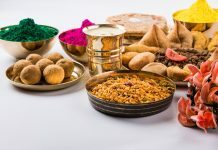 Note: An Arti or Aarti is a Hindu ritual involving lighting fire to camphor or wicks soaked in ghee or oil and using the fire in prayers and offerings to a deity. It can also involve chants and mantras. The actual experience, duration and performance of an Aarti can differ from place to place. The Kumbh Mela, in Haridwar, which happens once in every 12 years draws attraction of millions. This is an extraordinary event not to be missed if you happen to be around at the time of the Kumbh Mela. A stand-out otherworldly spiritual experience can be accomplished at the Mahakaleshwar Temple in Ujjain. 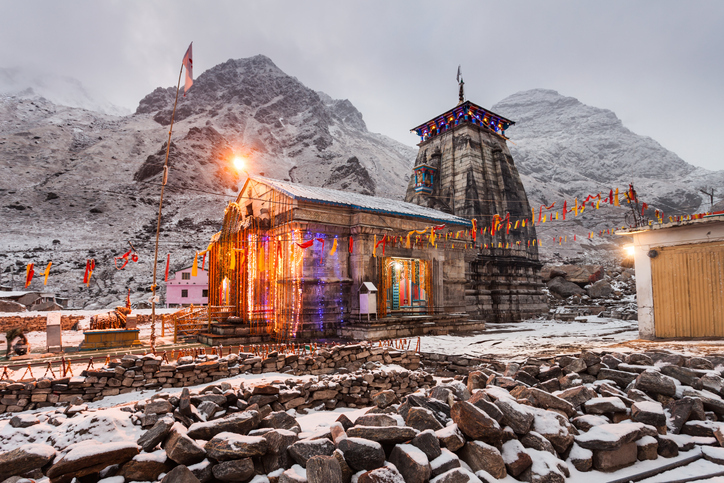 The Mahakaleshwar temple is one of the 12 Jyotirlingas and is acclaimed for its heavenly Aarti, or, in other words as Bhasmarti or Bhasm Aarti. The Bhasm aarti is performed utilizing using dried Cow Dung while reciting of mantras and unmistakable sounds and vibrations which all make it a lifetime encounter. It is believed that the Linga here was conceived alone which makes the hallowed place significantly more uncommon. The 2-hour aarti with the power of the vibrations of the chants brimming with profound happiness gives you an experience that you would remember forever. 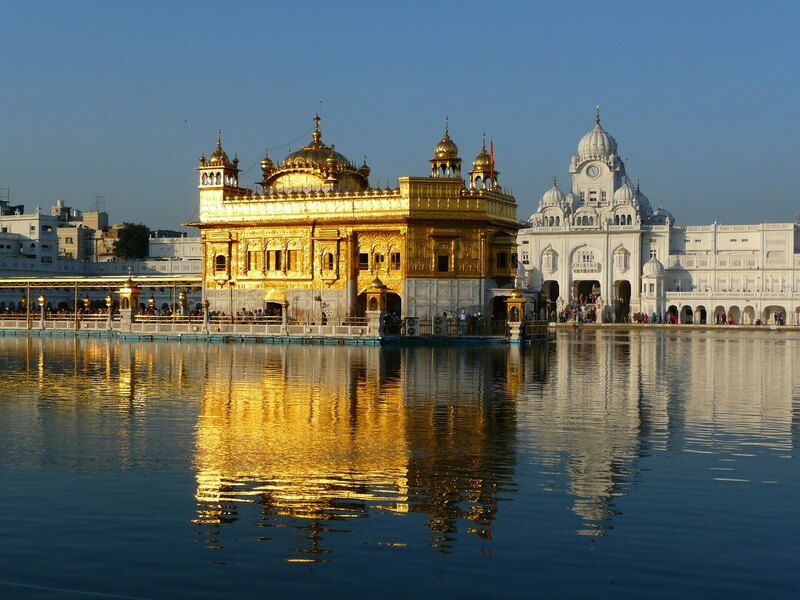 Amritsar is home to the most profound and social place for the Sikh religion in all of India; the Golden Temple. The second most crowded city in Punjab, Amritsar was established in 1574 by Sikh Guru Ram Das, who was the fourth master of the Sikhs. The fifth master (Sri Harmandir Sahib) built the Golden Temple at Amritsar. The temple is surrounded by a lake which reflects the gold of the temple brilliantly in its softly rippling waters. The temple premises is made up of copper and marble, and the shrine inside was laid with real gold foil by Maharaja Ranjit Singh in the year 1830. More than 10,000 individuals visit the temple every day, just to spend time and encounter the peace and tranquillity. Apart from its sheer magnificent beauty and the aura of tranquillity the Golden temple is known for its selfless charity. On a daily basis, the temple organises “langar”, a free meal, feeding more than 100,000 individuals, and is, therefore, known as one of the biggest free kitchens in the world. Varanasi is known as ‘The Spiritual Capital of India’, as it is said to be established by Lord Shiva; the divine force of creation and decimation. Varanasi is one of the holiest cities in India for Hindus and Jains. It is believed that if anybody dies in Varanasi, they will be discharged from the cycle of death and rebirth. The Ghats in Varanasi are used for puja functions and cremation sites. 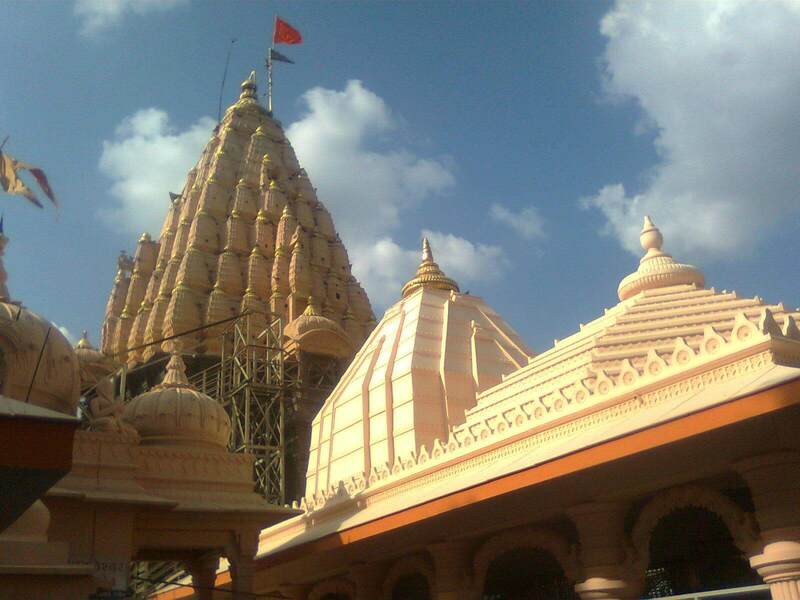 There are additionally five key Ghats that have assumed a vital job in building up the city as a blessed one. The Varanasi Ganga Aarti happens each nightfall at Dasaswamedh Ghat, close to Kashi Vishwanath Temple. 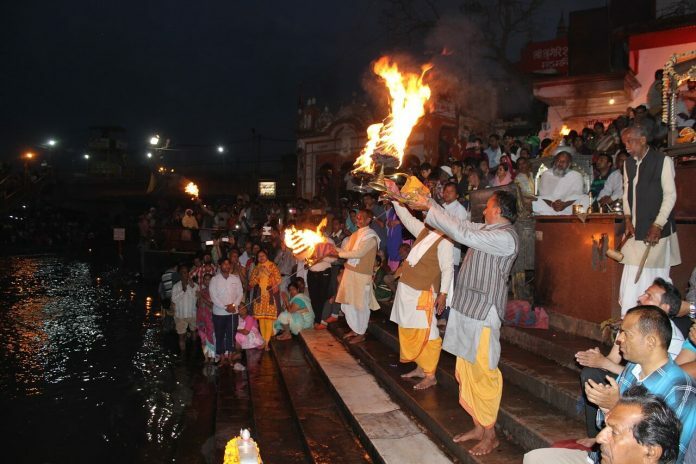 I would recommend that you don’t miss the Ganga Aarti at the ghats of Varanasi as it is an experience that you won’t be able to get anywhere else. The aarti is performed by selected pandits, hung in saffron shaded robes with puja plates. The aroma of sandalwood pervades the air and makes the environment very welcoming. It is smarter to arrive sooner than required to get a decent position for viewing the aarti. A maha aarti (incredible aarti) happens on an even bigger scale in Varanasi, close to the finish of every year on Kartik Purnima. The Ganga Aarti and the Maha Aarti is worth witnessing. And having been deemed the holiest city it has a vibe like no other. The video below might entice you to go soul searching here. Jagannath Temple is one of the most well-known pilgrim destinations in India. Situated on the perfect southern shoreline of Orissa along the Bay of Bengal, Puri has the acclaimed Rath Yatra (chariot pulling) celebration once a year, amid which, three gigantic chariots are pulled through the town. 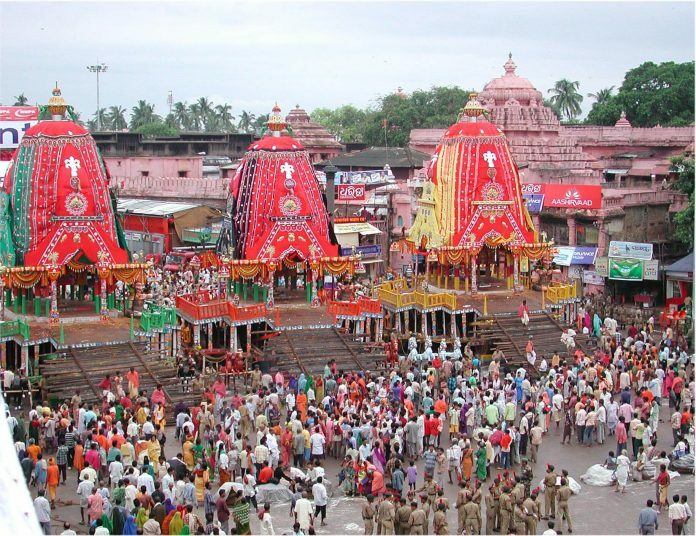 While the Rath Yatra happens in June, Puri is a place for spiritual traveller throughout the year. The Jagannath Temple in Puri, Odisha, is one of the heavenly Char Dham journeys in India. The celebration honours Jagannath’s yearly visit to Gundicha Temple by means of Mausi Maa Temple (close relative’s home) close to Balagandi Chaka, Puri. As a major aspect of Ratha Yatra, the gods of Lord Jagannath and his sibling Balabhadra and sister Subhadra are taken out in a parade to Gundicha Temple, where they stay for nine days. After the Ratha Yatra, they come back to the Main temple. The arrival voyage of Puri Jagannath Ratha Yatra is known as Bahuda Jatra. Seeing the vigorous undertaking of the Rath Yatra is an otherworldly experience itself, and it is surely unique. 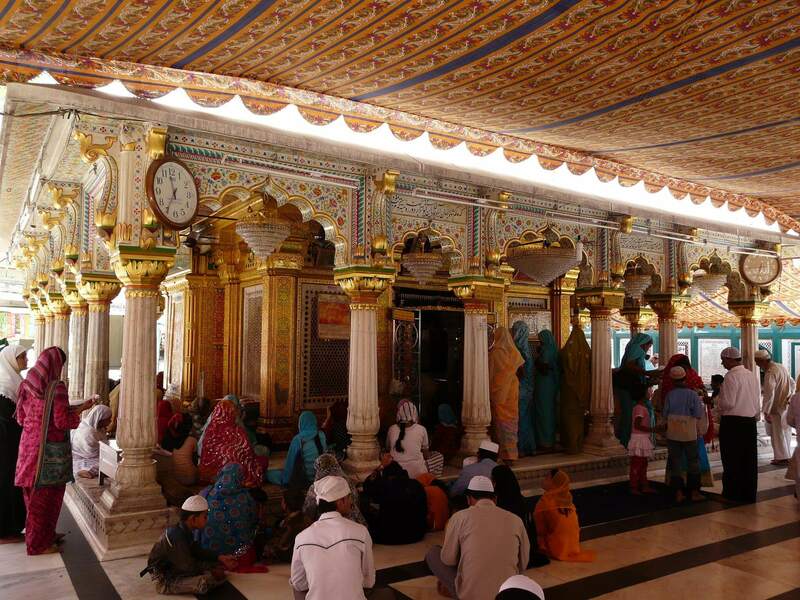 On each Thursday, the Nizamuddin Dargah territory reverberates with the sound of spiritual music that can touch the hearts of thousands and it is an experience that ought to not be missed in the capital of India. On every Thursday between 6:00 – 7:30 p.m. and then again from 9:00 – 10:30 p.m, the soul blending Qawwalis can be heard in the premises of Nizamuddin Dargah in Delhi. Apart from being an intense spiritual experience, it is also one among the offbeat things to do in Delhi. On your next visit to India, do visit this place and experience the power of serenial music that can make you smile and cry at the same time. The feeling is to such an extent that people would genuinely want to lose themselves in the eminent voices of the performers that present consistently spiritual melodies. This vivacious experience can’t be seen anywhere else and, hence, is an absolute necessity find in India. Gangotri is a pilgrim destination which is more than 3,400 meters above ocean level on the banks of the waterway Bhagirathi in Uttarakhand. It is believed that Lord Shiva has discharged the stream Ganges from his tangled hair, for him to start its voyage at Gaumukh, inside the Gangotri ice sheet. 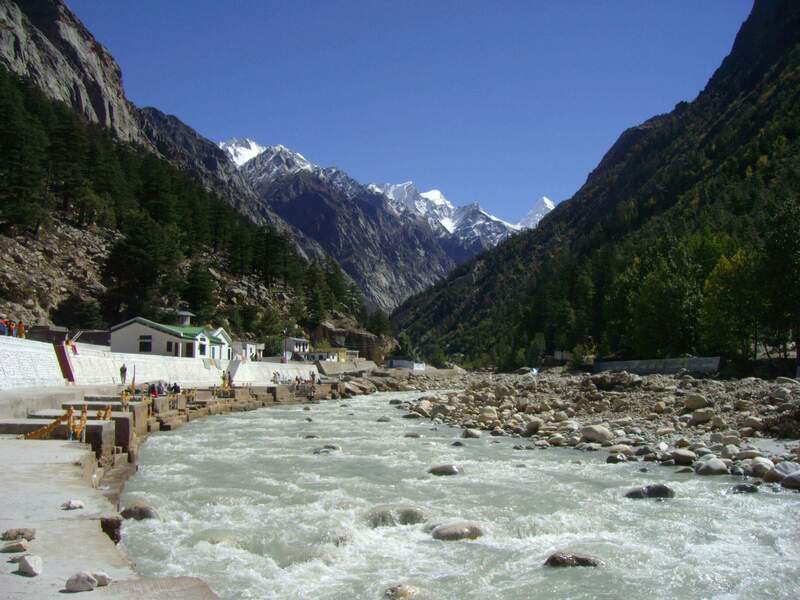 If you are intending to trek to the secured zone of Gaumukh, or, in other words, from Gangotri, you will require a pass, issued by Gangotri National Park. Absorb the peace and natural beauty encompassing the superb snow-topped mountains and icy masses and valleys. I would recommend that you visit this place during the winter months so that you can visit the celebrated and famous Jalmagna Shivling, which can be seen only when the water level retreats. Kedarnath Temple at night, it is a hindu temple dedicated to Shiva, India. Aside from being part of adventure sports, trekking can be both a profound and all-encompassing experience in India. While the adrenaline is sure to surge from the various treks, they even have the ability to change your perspective of the world. 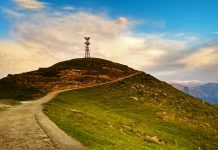 A few places of worship in India are arranged at an elevation of 3000 meters and trekking is the best way to get to them. These high height sanctuaries offer an impossible-to-miss feeling of achievement when effectively trekked. Trekking in this unique manner to one of these snow-capped temples is must do experience in India for an incredible experience. These are some of the memorable spiritual experiences you will find in India. But if you are on a constant hunt for memorable travelling experiences, be it spiritual or adventurous, backpacking through Europe must be on your bucket list. To make your future plans easier, do check out the 48 Heavenly Hostels you need to know before planning your next euro trip. Have a safe and happy trip.